Chief Physician and Professor at Rigshospitalet and Copenhagen University, Denmark Prof Allan Vaag PhD, DMSc - Chief Physician and Professor at Rigshospitalet and Copenhagen University, Denmark Allan Vaag was born in 1961 and graduated as MD from the University of Southern Denmark in 1986. Since then, he has been engaged in various aspects of diabetes research with an emphasis on the pathophysiology of Type 2 diabetes (T2D). Allan Vaag holds clinical specialist recognition in Endocrinology and in General Internal Medicine. Allan Vaag wrote his ph.d.-thesis on the glucose-fatty acid cycle in humans including patients with T2D, based on a series of studies documenting for the first time that acute inhibition of lipolysis with a nicotinic acid derivative significantly improves insulin action in patients with T2D (Vaag et al, JCI, 1991). Based on eight original publications, Allan Vaag subsequently wrote his Master of Science Thesis on the current state of art of the pathophysiology of T2D (1999), including studies of prediabetic first degree relatives (Vaag et al, JCI, 1992, etc.) and monozygotic twins discordant for T2D (Vaag et al, JCI, 1995, etc. ), Allan Vaag has for 10 years been heading a research group at the Steno Diabetes Center in Copenhagen focusing primarily on the impact of the prenatal environment versus genetics on the etiology and pathophysiology of T2D. In 2011, Allan Vaag was appointed full Professor of Endocrinology (Chair) at the Copenhagen University, situated at the Danish National State Hospital (Rigshospitalet), Copenhagen. The work of Allan Vaag is based upon detailed, extensive and well-powered integrative physiological studies of predominantly people at risk of T2D, which over the last two decades have documented a range of early genetic, epigenetic as well as non-genetic molecular defects of muscle and adipose tissue biology in T2D. For the last decade, one of his main interests has been in the role of the foetal environment in the development of T2D Allan Vaag was among the first to describe early defects of both insulin action, including impaired muscle glycogen synthesis, as well as defective insulin secretion in pre-diabetic subjects, contributing substantially to our present knowledge of T2D being not only a multi-factorial disease, but also a multiple organ disease involving muscle, beta cell, liver, adipose tissue, gut, and possibly also various other organ defects. 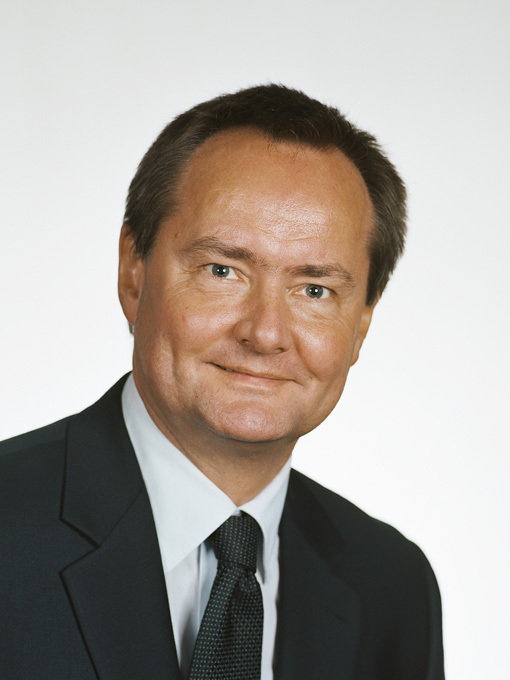 Allan Vaag has authored more than 220 original papers and more than 50 review papers in the area of diabetes research in the leading international diabetes and medical journals including New England Journal of Medicine (NEJM), JCI, PNAS, Nature Genetics, PloS Medicine, Circulation, BMJ, Lancet, Diabetes, Diabetologia, Journal of Physiology, American Journal of Physiology, JCEM and many others. Allan Vaag´s current H-index is 45 and the total numbers of citations exceede 8000. Allan Vaag has since 2004 been adjunct professor of Metabolism and Clinical Diabetes Research at the Lund University, Sweden, and since 2011 he has been a faculty member and adjunct professor of endocrinology at the CMC Vellore, Tamil Nadu, India. Allan Vaag is Associate Editor of the European Journal of Endocrinology was until recently Senior Editor of the Journal of Physiology. He has serced in a number of national and international research councils including The Danish Strategic Research Council, Denmark, as well as the Swedish and the Finish research councils.